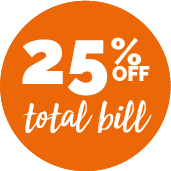 Whether it's a simple bacon sandwich or a full English breakfast you're craving, Cafe 42 is the place to be to get your breakfast fix. Situated in the heart of Lincoln, this is the best place to bring friends and family for a well-needed catch up over a cup of tea or freshly ground coffee. 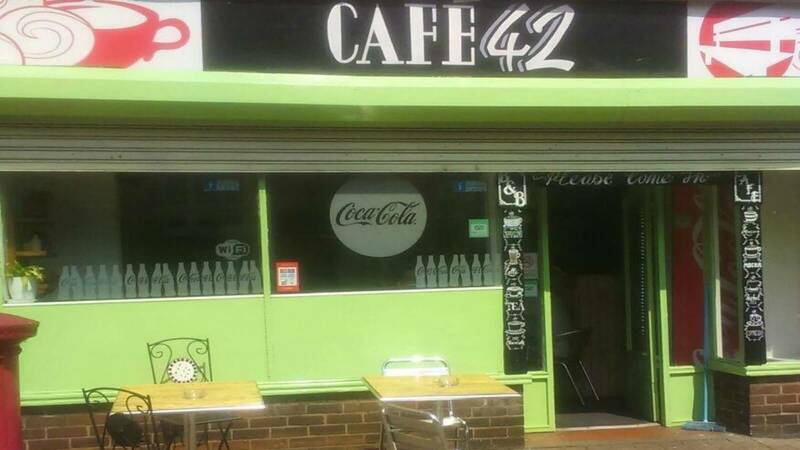 If it's lunch you're after, Cafe 42 also do a range of fresh sandwiches and light bites, including soups, burgers and nachos, which are available to eat in their intimate cafe, or to take away and enjoy in the sunshine.